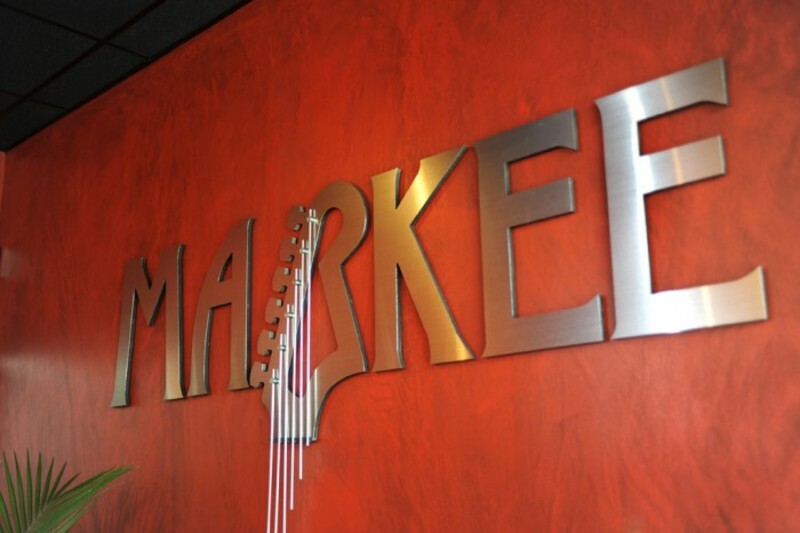 Rock n roll is alive and well at Markee Recording and Rehearsal in Deerfield Beach, Florida. We have been open for 6 weeks now and are already averaging 30 bands per week, 5 recording sessions and 15 music lessons. We will be starting Friday night band coaching very soon for students taking music lessons that want to learn how to play in a band. The Lizzie Sider project is in full swing at Markee by way of Wyoming and Nashville! Lizzie Sider is a 13 year-old country singer from Boca Raton, Florida. She has just finished writing and recording in nashville with some of Nashville’s biggest writers. Keith Ridenour has put a aband together of South Florida musicians that will perform with Lizzie at concerts and label showcases. Keep your eyes and ears open for Lizzie Sider!